Flossing, next to brushing, is one of the best forms of preventive dentistry out there. Not only is it easy as pie to do, but it helps keep your mouth protected against harmful bacteria and other diseases. Brushing and flossing are like two peas in a pod – one shouldn’t be completed without the other. The benefits of flossing are numerous. You may not see them immediately or notice them at all, but we can assure you that by flossing you’re sending yourself down a path of excellent oral health. Our Waco, TX office can help you nail down a perfect flossing routine, all you have to do is ask. You see, we’re much more than just a dental team that welcomes you to our office and sits you down for a procedure. We entrench ourselves in each patient’s dental situation. Whether it’s bad or good, we treat everyone. We do everything in our power to encourage proper at-home dental hygiene. We can teach proper flossing techniques if you need a refresher. In the meantime, enjoy this blog post about proper flossing techniques and why it’s so important for your oral health. Dr. Cofer is the Waco family dentist that can change your smile forever. Flossing, if it isn’t already, should be an everyday task. As menial as it may sound, it works wonders for your oral health. It helps you keep your teeth later on in life so you won’t have to worry about dentures and other alternative restorative treatment. Periodontal disease is commonly found in patients that either don’t floss or don’t have the right technique down. You see, after you eat, tiny food particles become lodged in between your teeth – spaces where a toothbrush can’t reach. 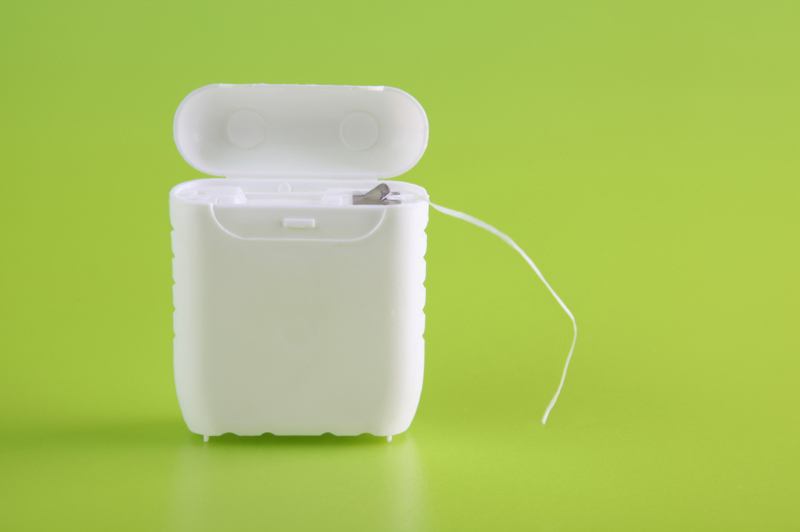 Floss is designed to fit comfortably between your teeth. It’s understandable that patients with sensitive or bleeding gums forego flossing for obvious reasons, but it can improve the health of gums and can prevent further bleeding. It’s true! Some patients might feel that even if they were inconsistent with their flossing as children, everything will still be alright. The truth is, it’s never too late to start practicing a proper flossing technique. Stretch out 18 inches of floss and tear. Wind both ends around your index fingers leaving roughly an inch or so of space to use. Hold floss between your thumbs and forefingers tightly. Softly guide the floss between the teeth while using a rubbing motion. Be sure to get the gum line while curving the floss into a “C” shape against a single tooth. Rub the side of the tooth while moving away from the gums with an up and down motion. Repeat for all of your teeth. If you could use some help, we would love to see you in for an appointment. All of our dentistry services can help get your oral health to where it needs to be. We encourage you and your family to visit us and enjoy some of the best dentistry services available in Highland Village, TX. Enjoy expert service from the general dentist Waco residents trust – Dr. Cofer. by: Dr. Rick Cofer at September 10, 2015 .